After payment you receive a link on which you can get the license key of the game Star Wars Battlefront II from the official supplier - the company "Buka", for activation in the STEAM system. 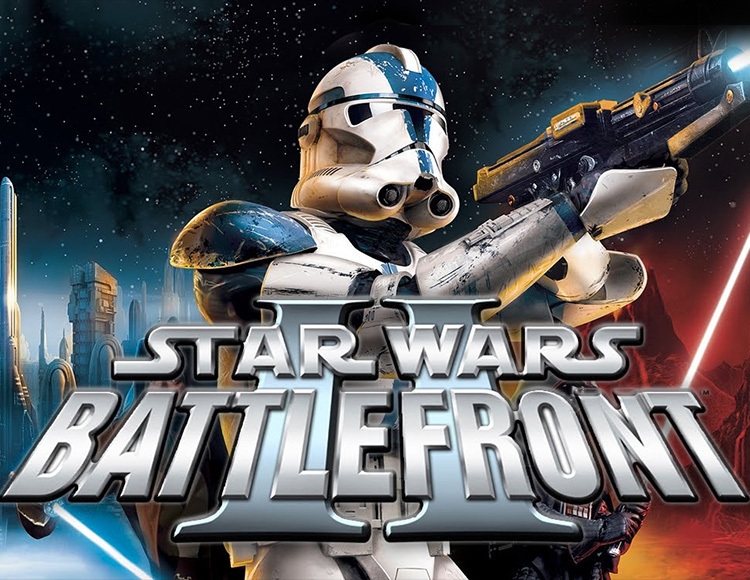 Star Wars Battlefront II provides you with many opportunities to battle in the classic Star Wars universe as you wish. Go to meet the space battles, managed by the Jedi characters and 16 new battlefields! In-depth single mode. Join the elite 501st Darth Vader stormtroop legion and go through numerous fights in this new saga, in which each action affects both the outcome of one battle and the fate of the Star Wars galaxy as a whole. Absolutely new locations of the classic trilogy. Fight in the corridors of the second Death Star, in the swampy forests of Dagobah and even aboard the corvette Tantive IV of Princess Leia, which can be seen at the beginning of the movie Star Wars Episode IV: A New Hope. A lot of classes and vehicles. Choose one of six different classes of soldiers and several bonus characters for each of the four factions: rebels, emperors, droids and clones. Then jump into one of more than 30 different terrestrial and space vehicles, including the BARC speeder, the AT-RT walker, the ARC 170 and the new Jedi Starfighter. Improved multiplayer game. Participate in large-scale multiplayer battles (up to 64 players). Play in five game modes: Conquest, Attack, Hunt, and Capture a Flag with one or two flags. Fight like a Jedi. Earn the opportunity to own a light sword and use the Force, like Yoda, Darth Vader and many other heroes and villains. Fight in space. Air fights on X-wing and TIE fighters, Jedi Starfighters and other classic spaceships, or land your ship on an enemy cruiser and fight with enemies on board. Play in 16 new locations. Battles in such places from the movie Star Wars: Episode III, like Utapau, Mustafar and outer space above Coruscant.